The Tokyo Electric Power Company (TEPCO) just sent a robot into one of the reactors of the Fukushima nuclear power plant, which was destroyed by a tsunami back in 2011. The robot made contact with the melted fuel, picking it up and putting it back down to determine whether it was solid enough to cart away during a future mission, according to Ars Technica. Fukushima won’t be fully decommissioned for another 30 to 40 years. But this robotic mission is the first step toward determining how other robots will go about cleaning it up. In this case, the robot was able to pick up small chunks of the radioactive fuel at five of the six test sites, all of which were located inside one of the power plant’s three damaged reactors. 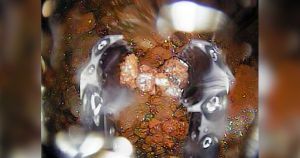 TEPCO published a video of the process taken by the robot’s built-in camera, in which you can see a robotic claw position itself around and pick up small pieces of fuel. None of the radioactive fuel left the reactor along with the robot when the mission was over. But that wasn’t the plan. 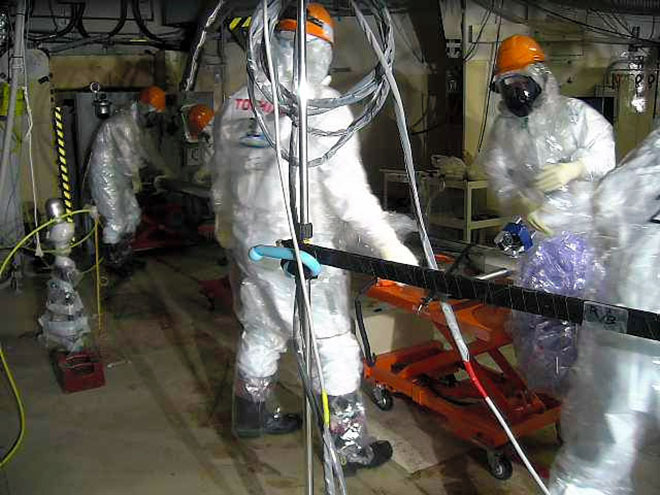 Rather, this mission marks the first time that a robot has been able to physically examine Fukushima’s fuel. The team hopes to start retrieving some of the deadly fuel in 2021, now that they know it can be physically lifted. The post Japan Sends Robot Into the Nuclear Hell of the Fukushima Reactor appeared first on Futurism.